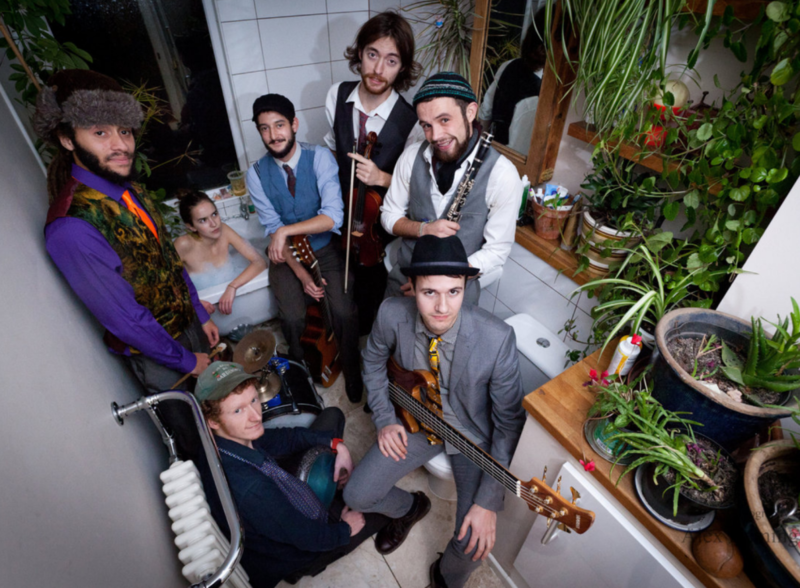 As part of the latest installment of the fantastic Global Local remix competition, I have done brand new Forty Thieves Orkestar remix of Leed’s based Klezmer group Tantz. You can hear the remix on the global local remix page – have a listen, give it five stars and share it with your friends! So it’s finally here! 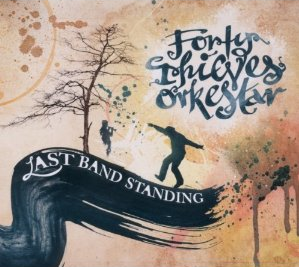 The brand spanking new 11-track album from Forty Thieves Orkestar. Initially digital only. Available here. There are some exciting remixes to be released soon as well. 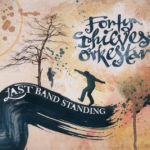 So from today you can buy Forty Thieves Orkestar’s albums directly from us. From the classic and haunting Forgotten Tales, through the more bombastic and Balkan flavours of Last Band Standing to the brand spanking new – Ah sorry got ahead of myself… Seven Wonders will be available very soon, but not quite yet…. Yes it’s been a long time, but a piping hot, cracking new album of eleven widescreen delights is mastered up and about to be released! First remix I’ve done for a while -let me know what you think! 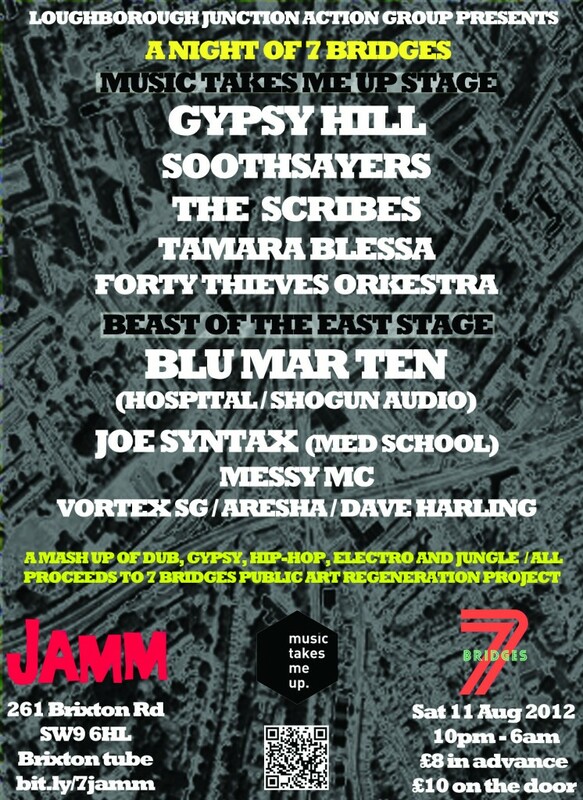 UK live show coming up in August! I had to post this excellent mashup by M’siou Rigolitch featuring the FTO track ‘Balkan Babylon’ and Metallica (!). Sound quality is not so great but it really does ROCK! ‘Last Band Standing’ gets Turkish release. After a long wait ‘Last Band Standing’ is available for download 14th of April and CD 25th of April. Who are the Forty Thieves Orkestar? A Balkan Gypsy band on the run from an irate promoter stumbled into a back street belly-dancing club and started jamming with the band, trying to blend in. Their promoter turned up with his hired heavies – reggae producers fallen on hard times, and threw all the musicians in the back of an old transit van. The whole motley crew drove off into the night, but in the middle of nowhere the van came to an untimely demise. They abandoned their dead vehicle and followed the sounds of music coming from a nearby field where they stumbled into an illegal rave. 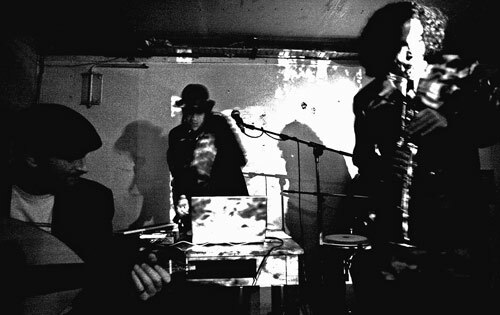 The heavies forced the band into an old building behind the DJ where they continued with their jamming. Unbeknownst to everyone a microphone was lying on the floor connected to the spare channel of the DJs mixing desk. The sound bled into the Techno bleeps and beats coming from the huge home-made speakers towering into the night sky. One of the reggae producers picked up an old bass and started jamming along. The dawn broke and the DJ discovered how to control the mix and took the ravers gradually from wild abandon to blissed-out downbeat shuffling until the generators packed up and the those still standing picked up anything they could find to bang on, and keep the acoustic jam going. Aidanlove.com The website of producer/writer, Aidan Love.